We know that in a museum or gallery environment, you’re processing, maintaining and cataloguing thousands of items for conservation and public consumption. But just because many of your artefacts may be ancient, doesn’t mean your systems have to be. ResourceSpace is the contemporary way for institutions to manage the vast array of digital content that is created when you’re overseeing large and important collections. Whether you’re photographing stock for archiving, submitting condition reports, or creating images to exhibit online, you need Digital Asset Management software that can treat your assets as carefully as you do. By using ResourceSpace in conjunction with your existing TMS or EMu platforms, you’ll be able to immediately import data from one system to another. ResourceSpace can connect your digital photograph or video of an item, with the data related to that piece in the Collection Management System, automatically retrieving information such as its Object Name, Object Number, ID, Classification, etc – saving you time on manual input. The TMS link is probably the biggest and most valuable customisation that we’ve had because it’s saved us decades of cross cataloguing! Being custodians of a spectrum of interesting objects ensures that you’re producing, and sharing, a varied collection of related digital content. To cope with this output, ResourceSpace is your online hub for managing, storing and distributing the photographs, videos and documents related to your exhibits and library. Being responsible for the welfare and upkeep of your inventory is a traditional process, made modern by ResourceSpace. Undertaking and submitting your condition reports digitally will transform the way you are able to assess and care for items, from wherever your adventures take you. We use it for condition reporting, and this is going to sound like a ResourceSpace commercial but the shareability has totally changed our world. Because it’s so easy to share in ResourceSpace, either by email or in collections, and because we can access ResourceSpace off site, which is another new thing for us, our registrars will upload condition reports into ResourceSpace and then wherever they are in the world they can have access to them at any time. They actually do these documents on an iPad now and then just upload them to ResourceSpace, so it’s amazing. One institution that has benefitted from the implementation of ResourceSpace is the Walters Art Museum in Baltimore. Housing as many as 50,000 diverse works of art spanning around 5,000 years, the organisation needed a comprehensive solution for managing the associated images, not only for internal reference and processing, but also to promote public access. The museum now holds over 300,000 assets in ResourceSpace, with the system forming the basis for its strategy for ongoing public availability. 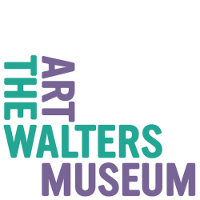 For more information on how ResourceSpace revolutionised outdated methods at the Walters Art Museum, read the full case study. Public access and image delivery channels to our public audience is a huge mission for us as a museum, and now we can share with the API, we can share by email, we can share in collections, we can also redesign our website. Eventually ResourceSpace will become the back end for our online collections site. The actual resources are stable and packaged so well in ResourceSpace that there are so many options and potential around how you can share. 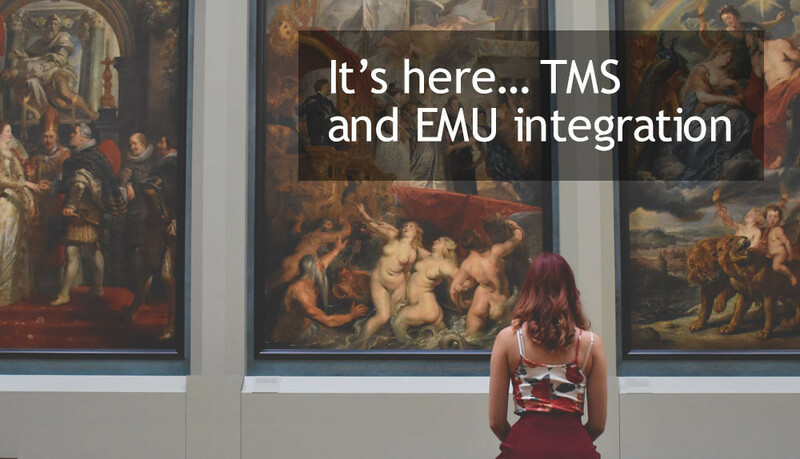 For full information on TMS and EMu integration, read our blog post.